The Supreme Court, on Friday, will hear the Centre’s Special Leave Petition against the Delhi High Court order that recently ruled that the Anti Corruption Bureau of Delhi has jurisdiction to entertain and act on complaint against Delhi Police officer or official under Prevention of Corruption Act. The Bench, comprising of Justice A.K. Sikri and Justice U.U. 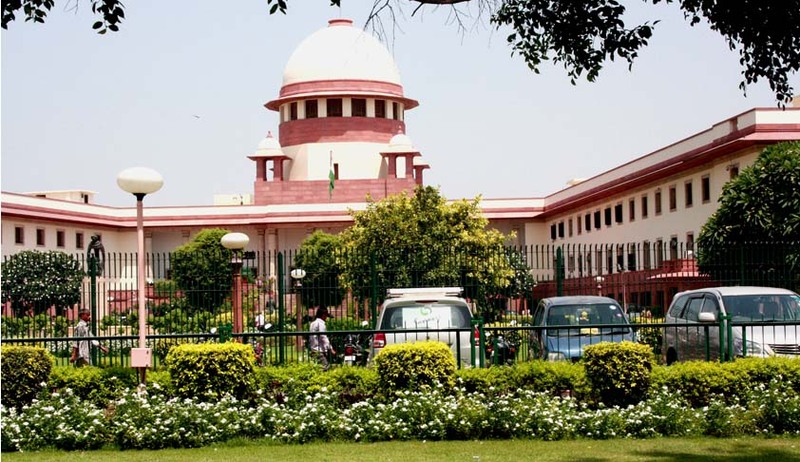 Lalit agreed to Additional Solicitor General, Maninder Singh’s plea that the matter should be given an urgent hearing. The Centre’s petition also challenges the observation that the Lieutenant Governor has no power in the posting and transfer of bureaucrats in the Delhi Government. The Delhi High Court had, on May 25th, rejecting the bail application filed by a head constable. The applicant had submitted, among other things, that the Anti- Corruption Branch (ACB) of the Government of National Capital Territory Delhi (GNCTD) does not have the competence or jurisdiction to act on the complaint of the complainant, since he is not an employee or functionary of the GNCTD. The Court agreed with the State’s submission that the relevant legislative entry facilitating enforcement of Prevention of Corruption Act cases are entries 1 (criminal law) & 2 (criminal procedure) of List III. “Thus, the constitutional scheme in relation to the extent of executive power of the Union over the NCTD is on similar lines as it is in relation to a State, except that, whereas the Governor of a State may act in his discretion in matters so provided for in the Constitution, the Lieutenant Governor of NCTD may so act in his discretion as provided by any law made by Parliament,” it added. It further said that in respect of matters which do not fall outside the purview of the powers conferred on the Legislative Assembly, the Lieutenant Governor must act on the aid and advice of the Council of Ministers. The Court hence observed that the Union Government could not have issued the notification dated 23.07.2014 thereby seeking to restrict the executive authority of the GNCTD acting through its ACB to act on complaints under the PC Act only in respect of officers and employees of the GNCTD. Read the judgment here.